At the tourist map of the Igalo municipality as of last weekend, there is Palmon Bay spa hotel in Igalo. It was opened by the minister of tourism and sustainable, Branimir Gvozdenovic and the first manager of former hotel Centar, Gordana Durutovic. 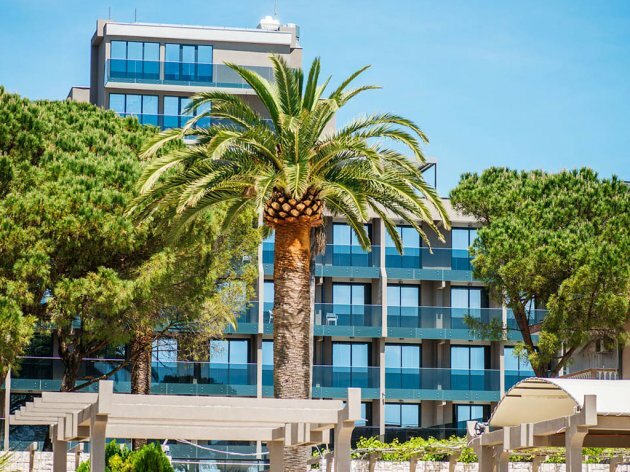 Gvozdenovic used the meeting in Igalo to communicate that the number of hotels which will open this year is 50% higher than last one and in the first half this year it has already been categorized and re-categorized 40 new hotel and catering facilities with 2000 units. Categorization of five new four-star hotels has been in progress. He informed that in 2015 they expect EUR 200 m investments in tourism.